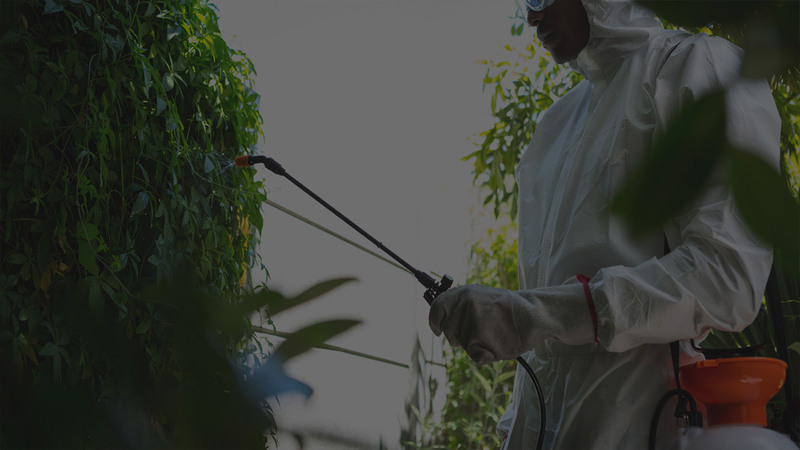 Some of the pest control requirements that our Redhill customers encounter, such as the removal of wasps and flies, are immediately obvious and evident. There are other pest control related issues that our Redhill clients hear or see signs of before they are sure of the problem, such as rats, mice, bedbugs and cockroaches. And there are the pests that don’t become obvious until there is an infestation. Mites are in the latter group. Being tiny and barely visible to the human eye, you won’t notice you have a mite problem, requiring pest control in your Redhill property, until the mites have built up in significant numbers to be called an infestation. There are other mites such as the flour mite which infest dry food stuffs such as pasta, rice and cereal which cause an itchy skin problem. No pest is too big or too small for Redhill pest control experts, Pest-Tec Environmental. We are available 24 hours a day. We have a decade of experience controlling pests of every size. Call us today.